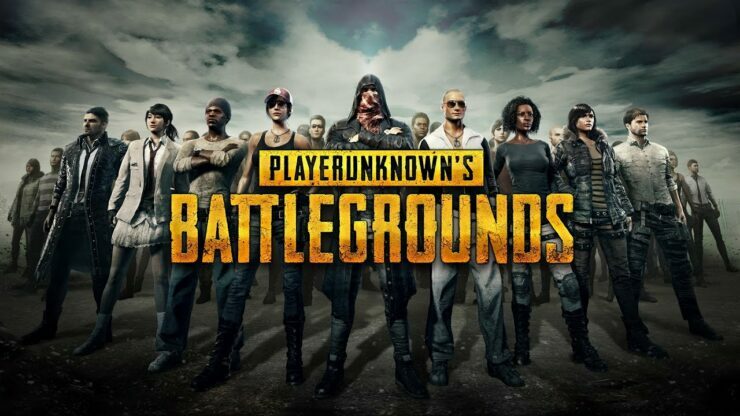 Right before releasing the latest PC update, the PUBG development team commented on the game’s performance, saying that they will try to improve it as soon as possible. Additional details on the matter are apparently coming soon. On the PUBG subreddit, community lead Ryan Rigney confirmed that the team is writing a dev letter which will provide details on the steps they will take to improve performance. If you’re worried about us just forgetting about it—we haven’t. I’m currently working with the devs on a “dev letter” to dig into some specific steps we’re taking on performance. I feel your pain on the performance problems… my machine has been struggling too, recently. But I hope you guys don’t stop giving reps like me the benefit of the doubt when we say we’re working on it. This stuff simply takes time. Ryan Rigney also confirmed that limb penetration will soon come to the game, as they have found an elegant solution for it. Btw limb penetration is coming. We’ve found a pretty elegant solution for it. Will share more when it’s ready. The PUBG community lead also commented recently on the undocumented changes found in the latest update, explaining why these changes are not included in the patch notes. PUBG is now out on PC and Xbox One.